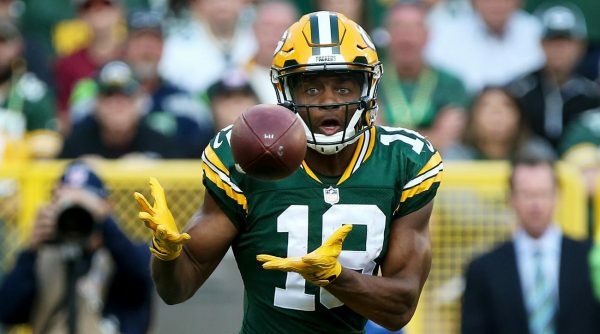 With needing help at the wide out spot after losing Cole Beasley last week in free agency, the Cowboys have met with Green Bay Packers free agent wide out Randall Cobb. 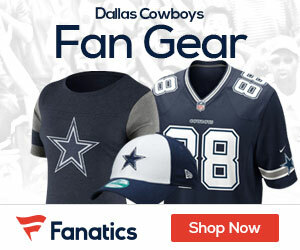 The NFL Network reports that Cobb was in Big D on Monday chatting with Dallas. Cobb made the Pro Bowl back in 2014, but last season had just 38 catches in nine games for 383 yards with a pair of touchdowns. In 2017 Cobb put up 653 yards on 66 grabs with four TD’s. He inked a $40 million dollar four-year deal with Green Bay back in 2015.